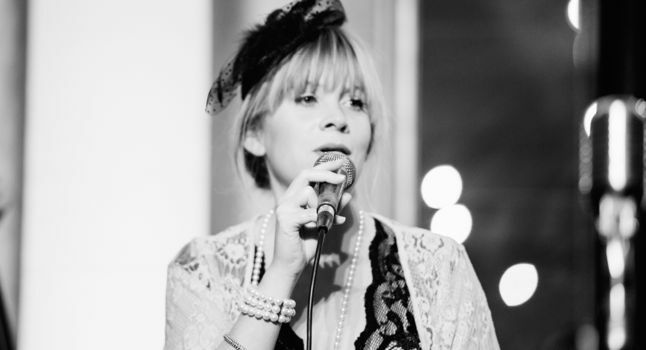 Sara is a very popular jazz vocalist, having played with many of the UK’s top jazz bands, and recorded with some excellent musicians. Her huge repertoire of jazz standards are suitable for weddings, corporate events, cruise ships, hotel contracts, jazz clubs and more. 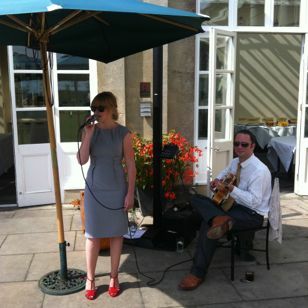 She is available in the following duo formats: Sara plus guitar; Sara plus piano; Sara plus double bass. 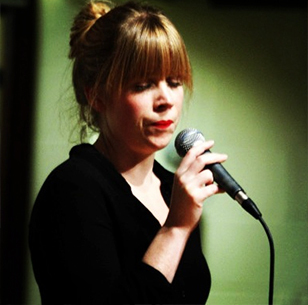 Sara Oschlag is a young Danish jazz singer who made the UK her home back in 2001. Ever since then she’s been making waves in the local scene. She started her own quartet in 2001, and embarked on a busy schedule of performances at pubs, clubs, cruise ships, weddings and much more. Her style is classic American jazz, often light-hearted and upbeat, or, if the mood requires it, she can pull out a drop-dead gorgeous ballad. She’s highly rated by her peers, fun to be around and easy to talk to. In her duo format, she’s most often joined by a guitarist, or sometimes a pianist. Sara’s long list of satisfied corporate clients include Middle Temple, Lincoln’s Inn, The Family Law Bar Association, The Army and Navy Club, The Ivy plus many more. Private clients have included Sir Paul McCartney, at least two members of BBC’s The Fast Show, too many weddings to count and plenty of jazz venues. Her testimonials are always first rate and she gets re-booked time and again by the same clients. Sara is also available in the following formats: Sara Oschlag trio – featuring Sara plus guitar and double bass; Sara Oschlag quartet – with sax, guitar and bass; Jonny Hepbir quartet – one of the finest gypsy jazz groups in the UK; Rockin’ in Rhythm – our eight-piece swing band leviathan.